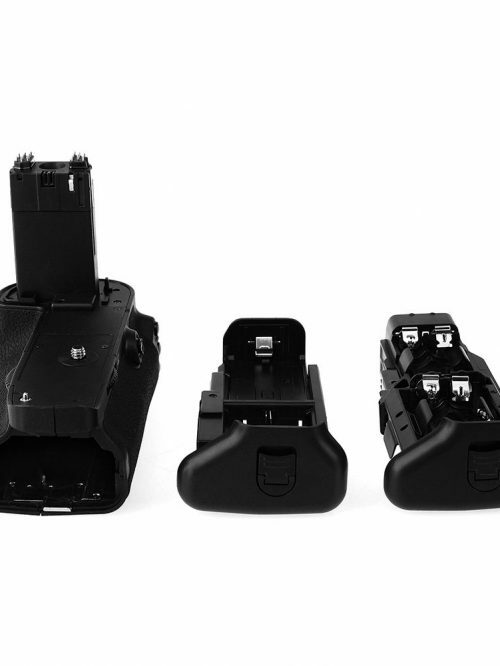 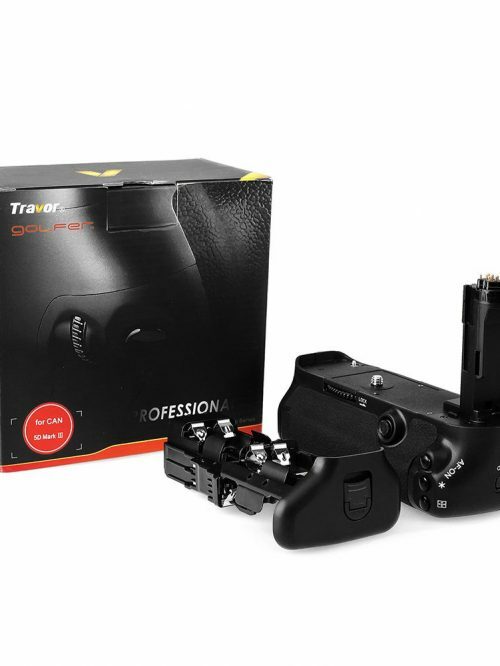 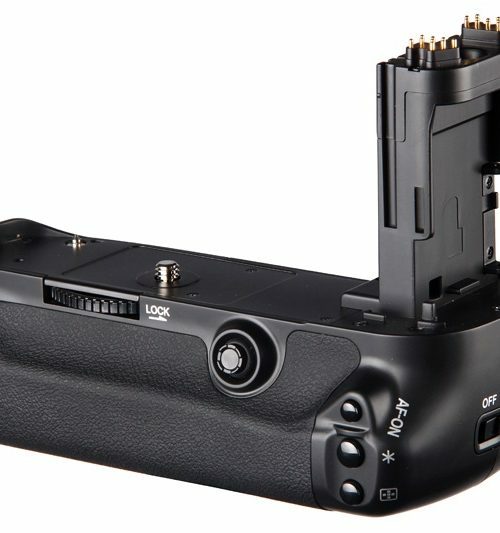 The Travor BG-1J Battery Grip is a comfortable and secure way to extend your battery life. 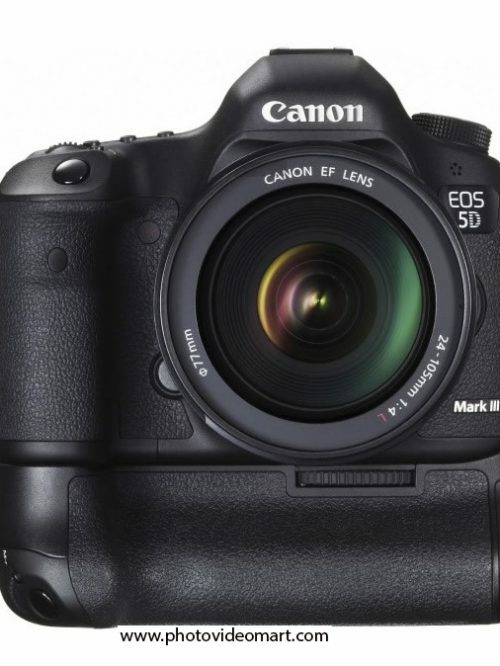 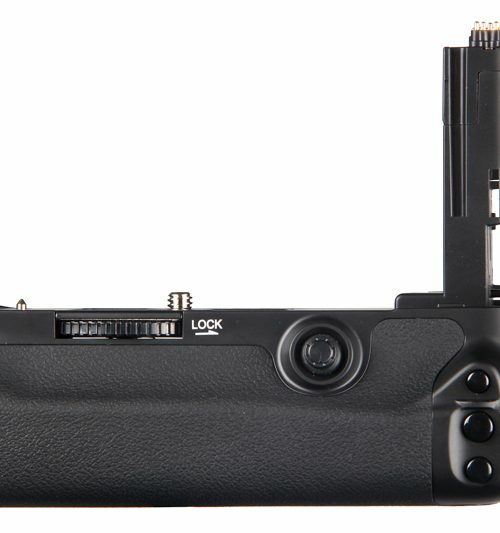 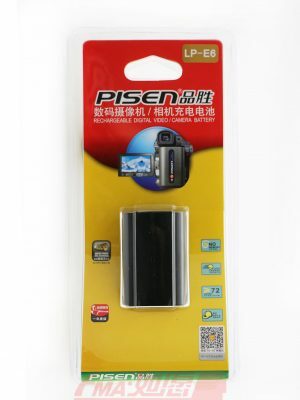 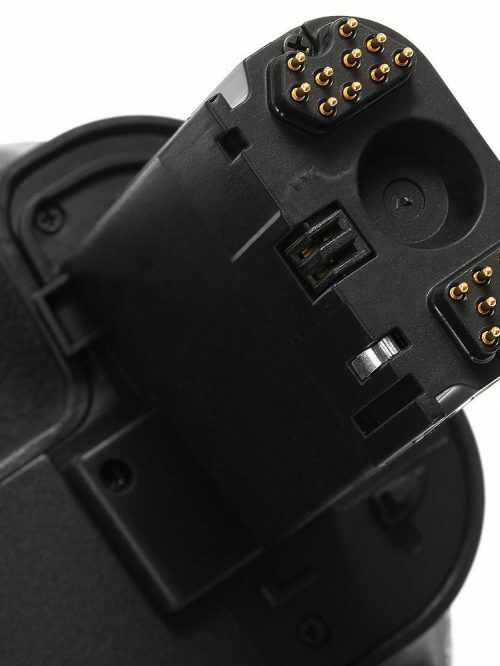 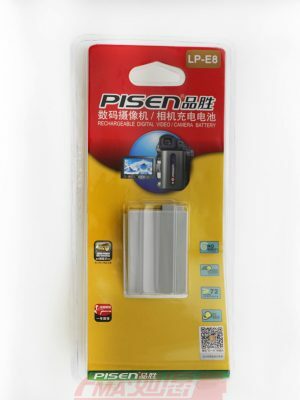 It allows you to install 2 LP-E6 batteries to your camera to effectively double your shooting time. 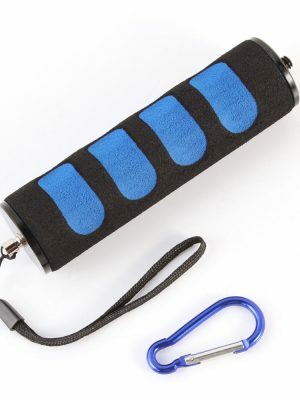 Furthermore, the grip can hold 6 AA batteries for emergency case. 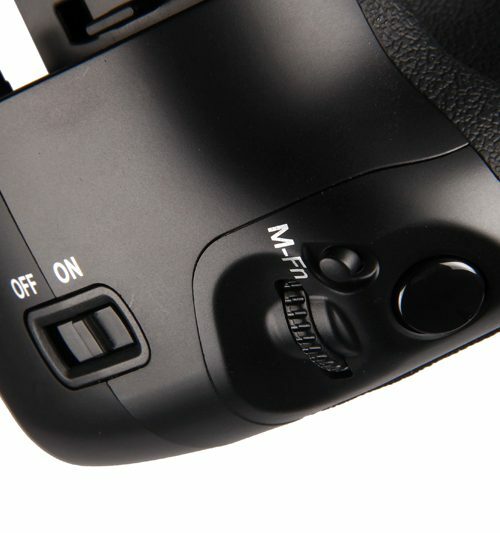 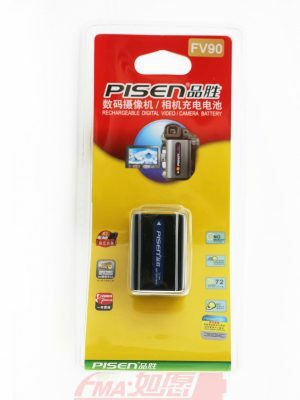 Vertical shutter release/control buttons, and easy power on/off switch. 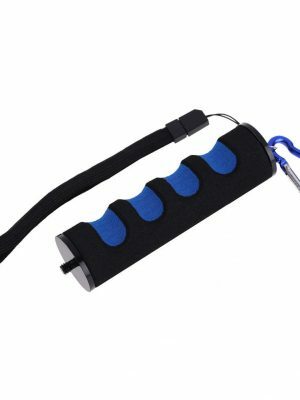 Anti-slip rubber surface for improved ergonomics and handling. 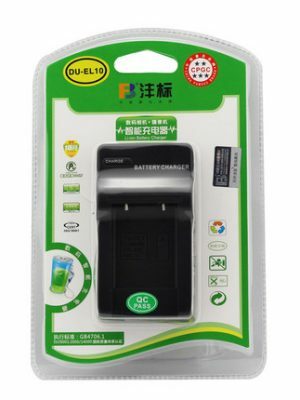 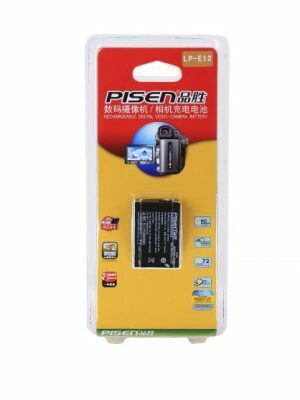 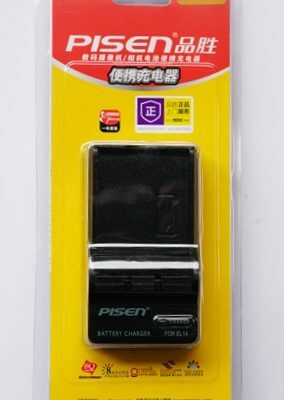 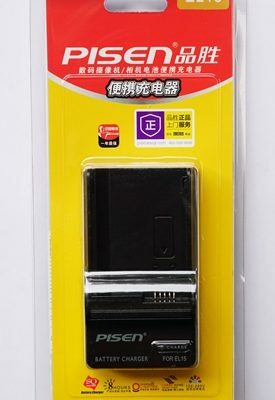 Same functions as the original Canon BG-E11 battery grip. 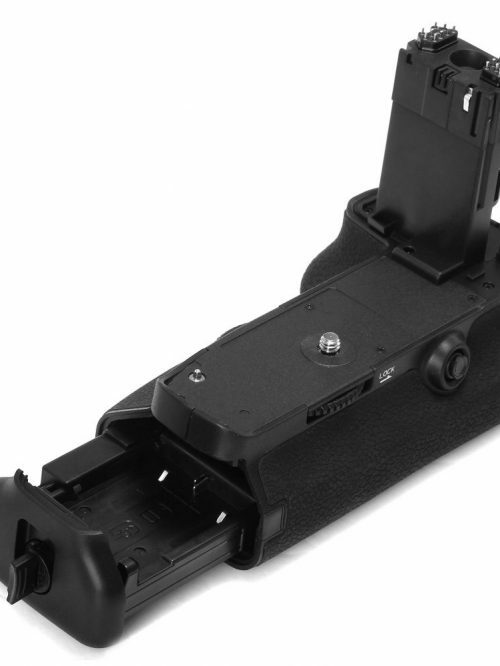 Universal female threaded tripod receptacle. 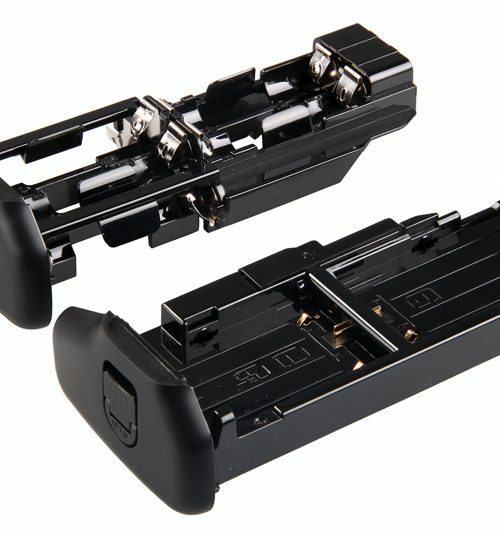 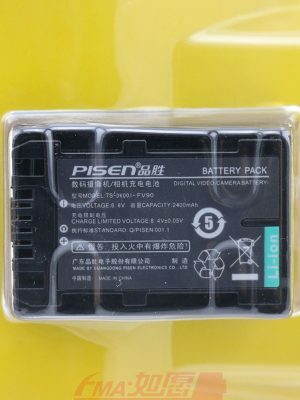 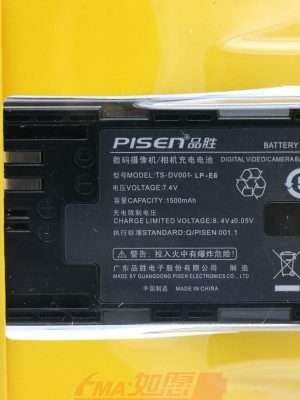 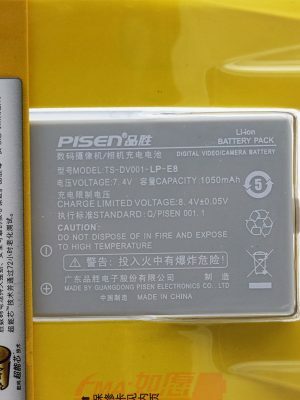 Able to hold 2 LP-E6 batteries or 6 AA batteries.